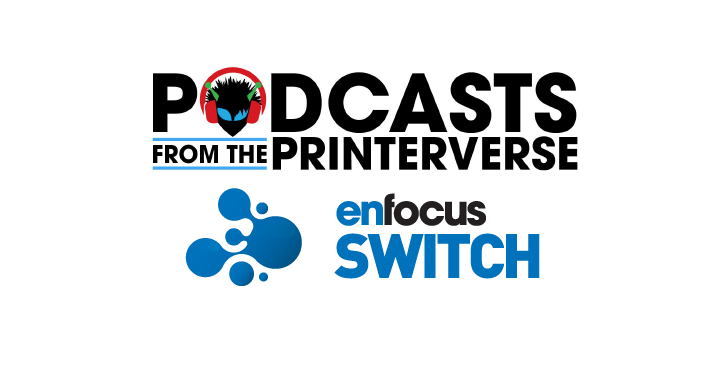 We often hold webinars to tell you more about our Cloud-based Print API platform. During these webinars we introduce the basics of our API, explain print routing models and go deeper into our global print network and shipping options. We love the feedback we get from the attendees, it helps us to improve our documentation, network, and services all the time. 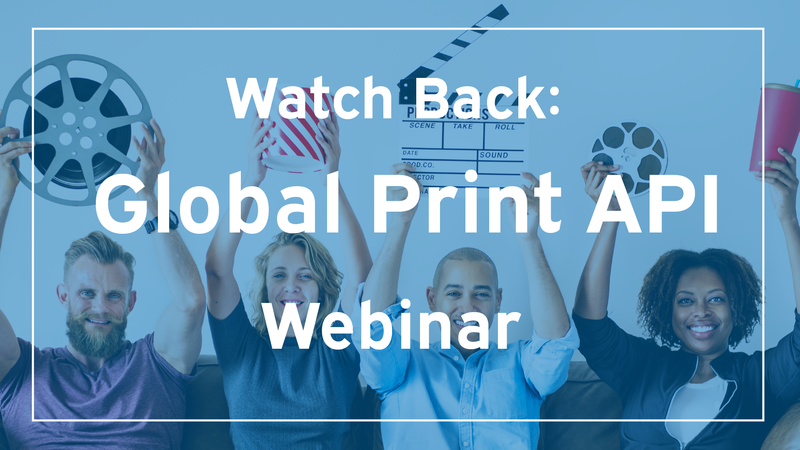 Join our Webinar on 12 March (16.00 GMT/10.00 EST) for new approaches on global print sourcing. Go global and print local. Learn how we built a worldwide network of qualified printers, and how you can manage them through a PRINT API and management dashboard.